Karun currently works with teams, media companies, federations, manufacturers, event organisers and brands across multiple areas of motorsport and the automotive world. Karun’s driving career in top level single seaters, Sportscars, Formula E, GT Racing as well as Historic Racing gives him a well rounded wealth of experience to be competitive across different forms of motorsport. 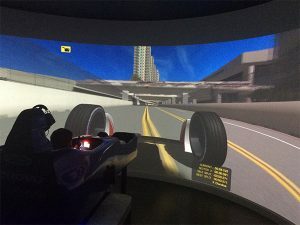 His technical knowledge and feedback has always been a strong point and he also has a lot of experience in top simulators including three different Formula 1 teams, Red Bull Racing, Mclaren and Williams as well as Dallara and Wirth Research. 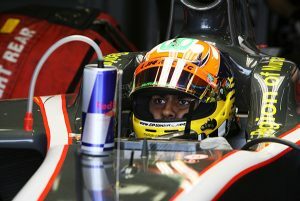 Karun has now built up a reputation as one of the foremost racing driver – commentator analysts in the world. His knowledge of the history of the sport and of the automotive world is used to good effect on television, podcasts and in print. He’s worked with 5 major global broadcasters on their Formula 1 coverage as well as a wide variety of other motorsport and non-motorsport television programs. Over the years, Kaun has been a regular guest speaker at dinners, conferences, team building events, product launches as well as forums around the world. 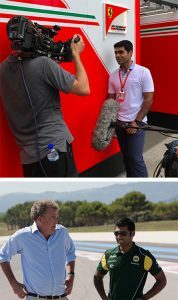 His story of coming from India which had no real history of motorsport, to reaching the upper echelons of the sport and now working with some of the biggest television broadcasters on the planet gives him a unique perspective. 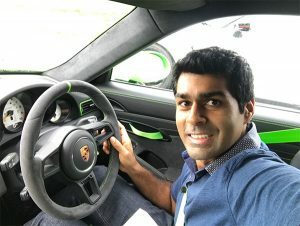 Being involved in the sport from the day he was born means that Karun has seen the motorsport and automotive world from a variety of perspectives which allows him to offer educated advice and support for organisations and programs. 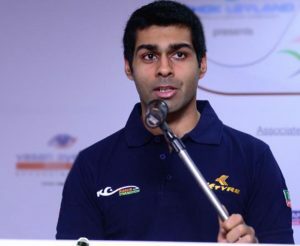 Conducting driver training programs, managing drivers, advising teams, working with governing bodies, race circuit designers and organisations on their strategy within the sport are all areas that Karun has experience of. 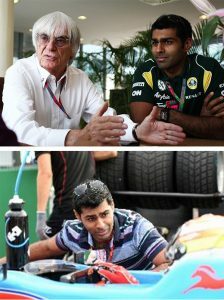 One of Karun’s biggest assets has been his technical understanding and feedback to the engineers. This has put him in a good position to carry out vehicle testing and development for automotive and tyre manufacturers as well as suppliers of technical products.